The answer is “neither,” because Copperworks makes what is a fairly new style of whiskey: American Single Malt Whiskey. It’s an emerging category of whiskey, still new enough that the U.S. Alcohol and Tobacco Tax and Trade Bureau (TTB) doesn’t have a definition for it. Bourbon: Whiskey made in America (not just Kentucky, but any state) from 51% or more corn, and aged for any amount of time in new, charred, oak barrels. Rye: Made just like bourbon, but contains 51% or more of rye. Scotch: Whisky made in Scotland (and spelled without the “e”) from 100% malted barley. Usually aged in used barrels for at least 3 years. Irish: Whiskey made in Ireland (and spelled with the “e”) made from malted barley and other ingredients. Canadian: Whiskey made in Canada from any grain and aged in oak for at least 3 years. 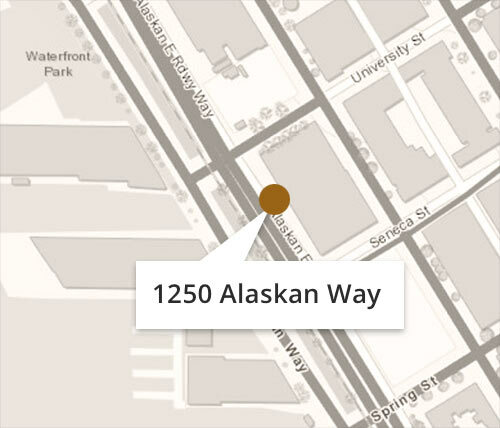 There’s a small group of distilleries in the U.S., including Copperworks and our friends a few miles away at Westland Distillery, that make what we call American Single Malt Whiskey. This group of distilleries is working to define the category of American Single Malt Whiskey and to come up with what’s called a “standard of identity”—the formal, legal characteristics a spirit must have to be included in a category. Single malt whiskey is produced around the world. Most of it is produced in Scotland—that’s single malt scotch. To be called “scotch,” the whiskey must be produced in Scotland. To be called a “single malt scotch,” it must come from a single Scottish distillery. But there are some great single malt whiskeys coming out of other countries now, most notably, Japan. Copperworks is producing a single malt whiskey that has characteristics in common with single malt scotch, but also some important differences. Our whiskey is made from 100% malted barley and is distilled in Scottish copper pot stills specifically designed to produce whiskey. But key differences from Scotch (other than the country where we reside) are that we begin with a high-quality un-hopped craft beer and that we age our whiskey in new, charred, American Oak barrels. The Scots begin their whiskey by producing a “wash”— definitely nothing like a quality craft beer. And they age their whiskey in used oak barrels, often ones that come from bourbon distilleries. 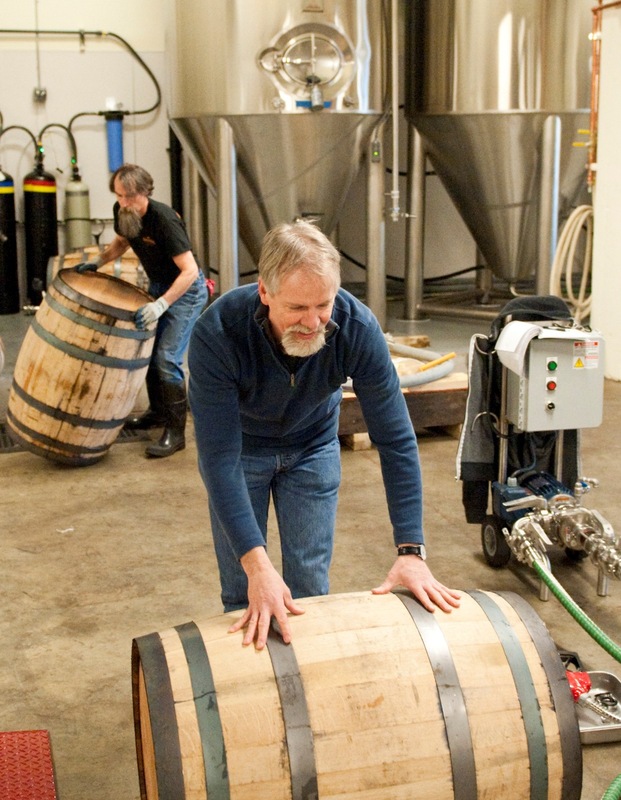 But we’re making whiskey in an emerging and exciting category: American Single Malt Whiskey. 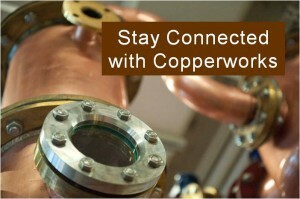 Please sign up to receive occasional emails with Copperworks news. Get reservations for a tour.